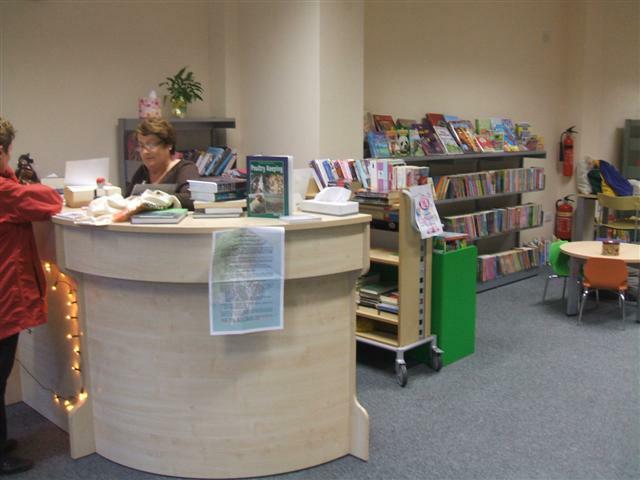 From March, Carnew Library’s opening hours will be cut from 16 per week to 12 per week. In addition, Carnew will not have its own librarian. 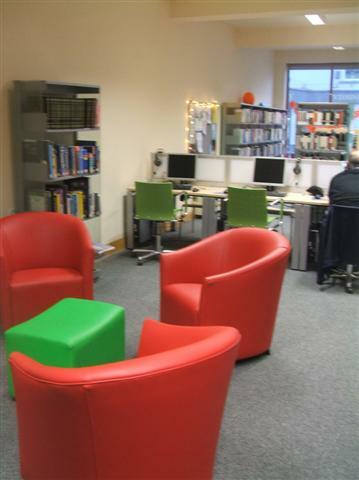 Staff from Aughrim, Tinahely and Rathdum will then operate the library. 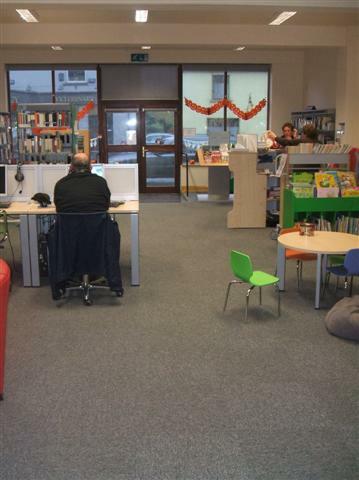 A public meeting will be held to lobby Wicklow County Council to maintain the current opening hours and services at Carnew Library. Please attend. Your support is vital to maintain a great resource.